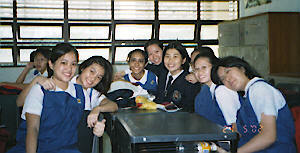 The Mission of an Infant Jesus Convent is the creation of a Christ-centred school community where all work together for the promotion of truth, justice, freedom and love, with special reference to the need of the disadvantaged in any way. 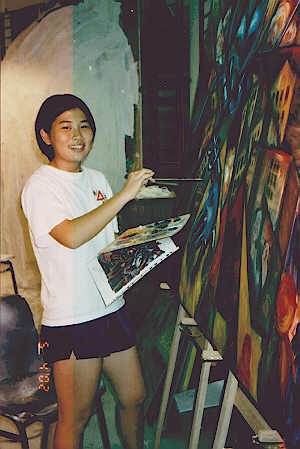 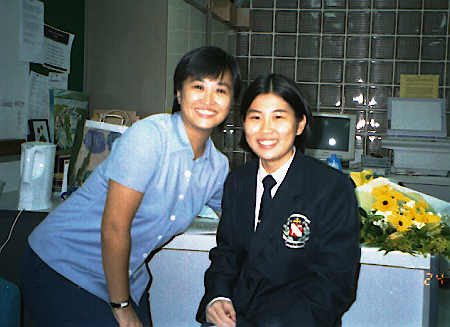 Principal of CHIJ (Toa Payoh) Miss Theodora Tan introducing Hui Lian to the then Minister for Education Singapore Admiral Teo Chee Hean on his visit to the school (2002) Next to Hui Lian is Vice-principal of CHIJ (Toa Payoh) Mrs. Matthews Shu-Quo. 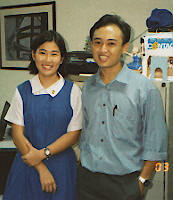 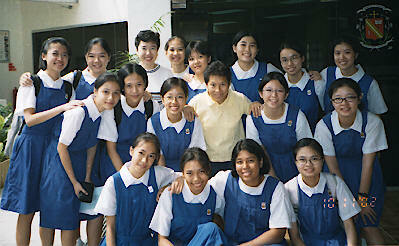 Principal of CHIJ (Toa Payoh) Miss Theodora Tan and Vice-principal Mrs. Matthews Shu-Quo with the school prefects of CHIJ 2002.